Ray McKinnon could lift Falkirk to their highest league position of the season - but they must beat Alloa first. Picture Michael Gillen. A win at Alloa will lift Falkirk to their highest SPFL Championship position of the season. The Bairns can take advantage of Partick Thistle’s exploits in the William Hill Scottish Cup and also leap-frog Alloa – if they can see off the Wasps at Recreation Park. Spirits are high in the Bairns camp after last weekend's win. Picture Michael Gillen. That league marker is a big incentive for Ray McKinnon’s troops after an unbeaten start to 2019. The boss said: “We could go eighth, that would be great and it’s a real incentive. But there are 13 big games to come this season and every one of them will be big for us but the same goes for other clubs too. Though his side’s first win of the season came at Recreation Park, Alloa have been no pushovers and a six-week unbeaten run through December and into January made their case in the league table. That included a 2-2 draw with the Bairns at The Falkirk Stadium, as well as wins over Dundee United and Queen of the South. 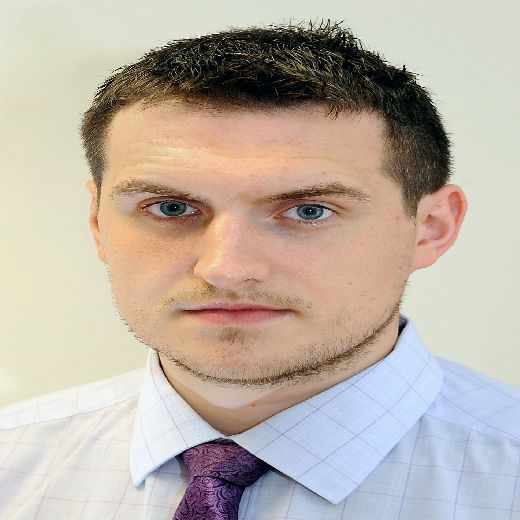 McKinnon added: “Alloa have been great this season. They have had a settled squad for most of the season and have a really good balance to the team. They had some great performances and it will be a very tough game. A Falkirk win could also lift them to just a point off rivals Dunfermline in seventh. 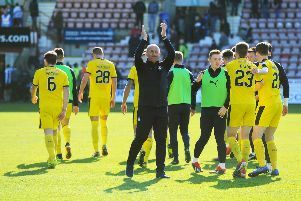 Saturday past was the first time the Bairns had won at home in the league since April, and added to the feel-good factor at the club since McKinnon’s January turnaround of staff and results. He added: “Saturday was good getting the win. the players enjoyed it and it was a good feeling after the game getting her first home one of the League season. it was hard to get them off the training field this morning so that was a good sign they must have enjoyed things. “We have two games on the television and moved to Friday night coming up too. Night games are great I always think it helps the atmosphere of the game. We look forward to them and hopefully we do well in them because the league is tightening up immensely and I don’t think there’s much between fourth and bottom.